This is the dessert for when you want to indulge fully. 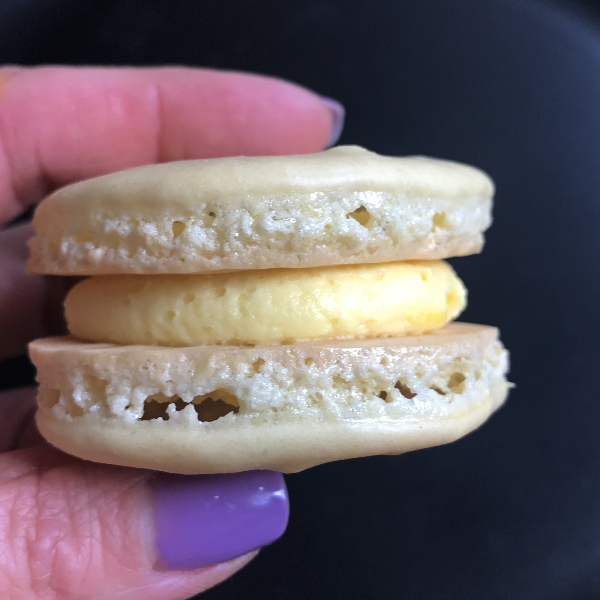 Ok, so I’ve shared my thoughts on how dessert doesn’t have to be indulgent. Now, let me talk about how dessert can be a splurge that is worth every, single calorie. I know that everyone has their own preferences, but for me it’s almost always a piece of cake. Literally. And it needs to have frosting- not a thin skimming of it but a hearty swipe of it covering the top and sides. Part of the reason to have cake is so that it can be a delivery vehicle for the frosting. My husband, on the other hand, has an affinity for bread pudding. This was a dessert that I hadn’t had often before meeting him. Once I sampled a few different versions of it, I knew it was a dessert I’d have to work into my repertoire. Over the years I’ve made many different types- plain, fruit, eggnog. The list goes on. When his birthday drew near this past March, I requested his birthday menu. His chosen dessert, not shockingly, was bread pudding. I wanted to make a dessert that would wow him. Plain bread pudding wouldn’t work. Although my fruit versions were good, I think I liked them more than he did. I needed to find a way to deliver even more indulgence. He is a person that believes all flavors comes from sugar and fat. That’s when enlightenment arrived! 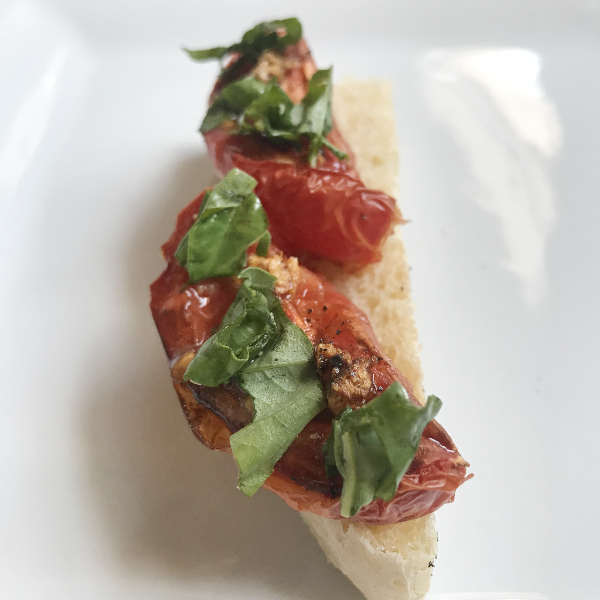 What if instead of just using day-old, dry bread, I toasted the bread and then buttered it. Extra indulgence! But why stop there? 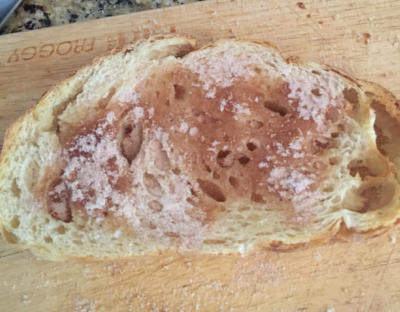 I wouldn’t just make buttered toast, I’d make cinnamon-sugar buttered toast. Yeah, that was the jackpot. 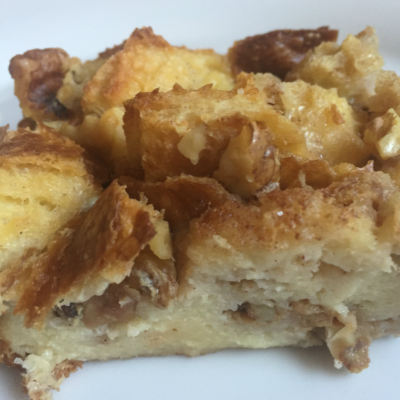 Before I served this bread pudding, my husband has always liked the versions I made, but there was one better- a bread pudding he’d eaten at a restaurant years ago. That bread pudding has been removed from the pedestal. 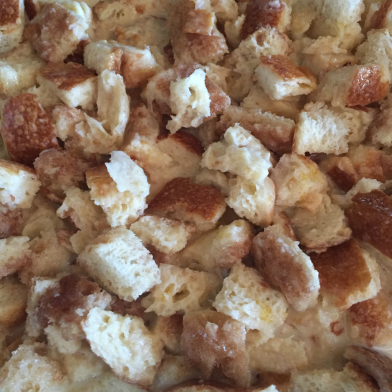 After a many year hold on favorite, this Cinnamon Sugar Bread Pudding now holds the title. Congratulations to me! Spread butter on each slice, and sprinkle with cinnamon sugar. 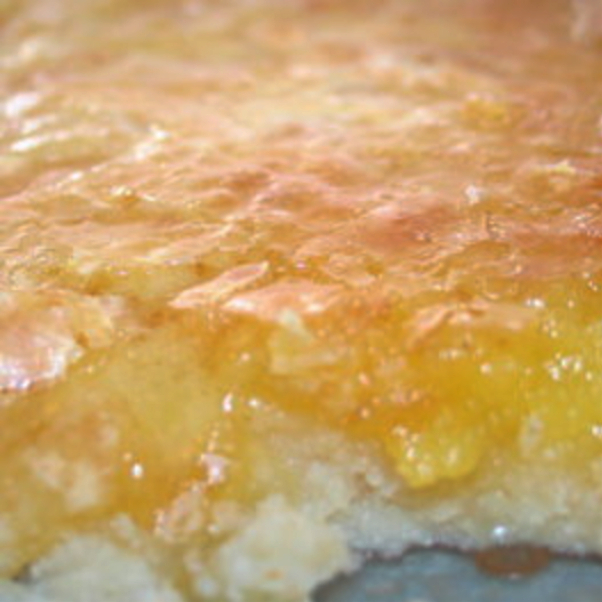 Grease sides and bottom of an 8×8 pan with butter. 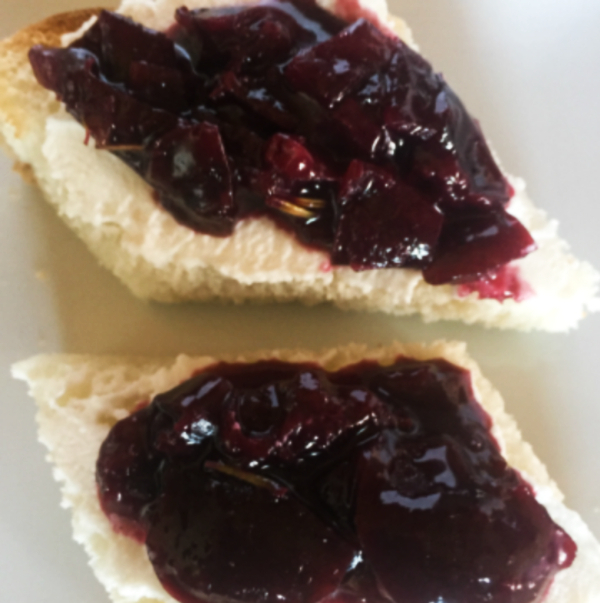 Cut toast into small cubes. 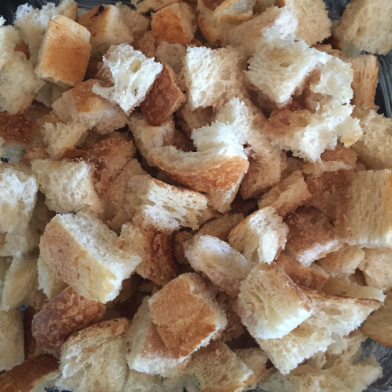 Place bread cubes in prepared pan. 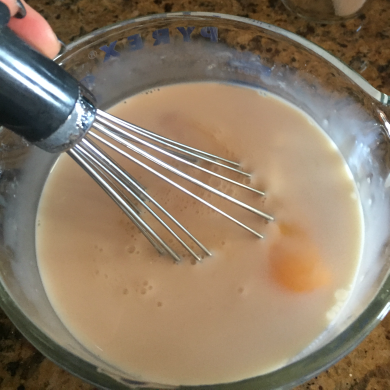 In a large bowl, whisk together eggs, milk, sugar and vanilla. Pour over bread, stir well. Add pecans and stir well. Uncover bread pudding, and bake for 30-50 minutes. Check after 30 minutes. If still wet, cover with clean foil and bake for 10-20 more minutes. Allow to cool for 20 minutes before serving.